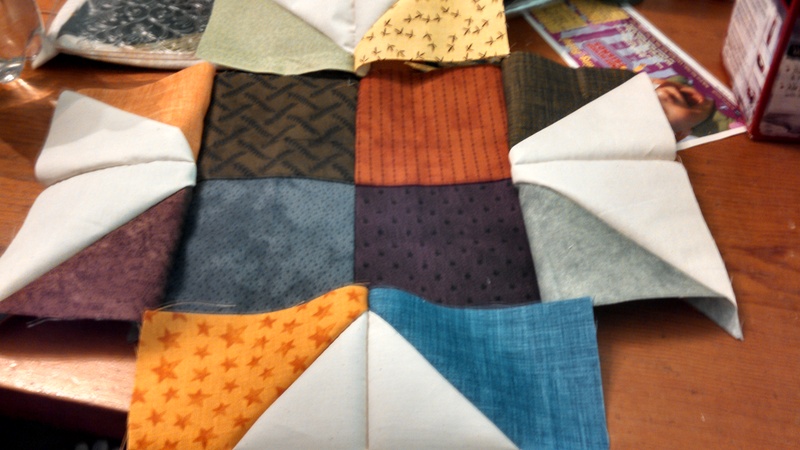 Ohio star pattern, with bunny fabric – this will be a throw pillow for the downstairs living area. In addition to the spinning I’ve been doing (I’ve just finished the faux cashmere and am working on spinning the merino/silk blend that I’ll be plying it with), I’ve got a number of other projects on my to-do list. I’ve found that’s it’s helpful to lay them all out (figuratively speaking, though a number of them are also literally sprawled across my work space), in order to see what’s going on, and in what stages. This one will, eventually, be for me. pillow cases – for me! On top of all of that, Mom gave me knitting needles, yarn, and some instruction books so I can teach myself how to knit. 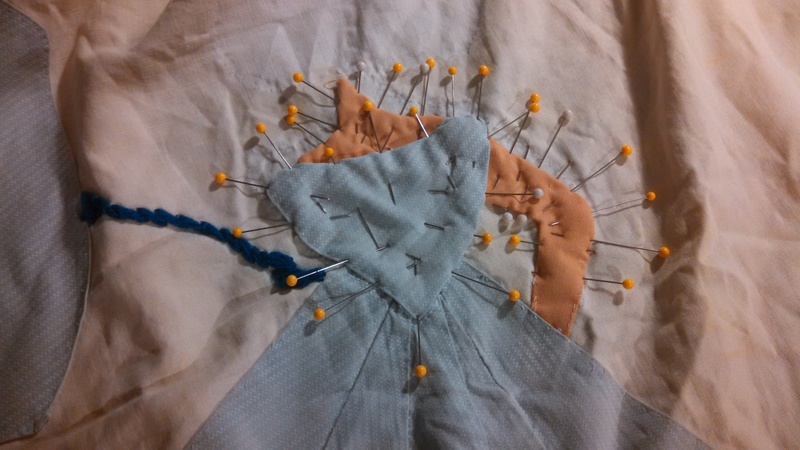 I had hoped to get cracking on it before, but I haven’t had time or energy to devote to it yet. Sheesh…looking at all of that, I realize I’m a bit busy on the project front! I’ve been rotating through each of these projects, working on this one for an hour and then that one for an hour, but I think I need to buckle down and focus on just one or two for a bit. Of course, the crochet hasn’t seen much action lately, as I misplaced my work bag in the midst of all the hectic hubbub around the memorial, and it has just now turned up…tucked between the armchair and the fireplace, downstairs. 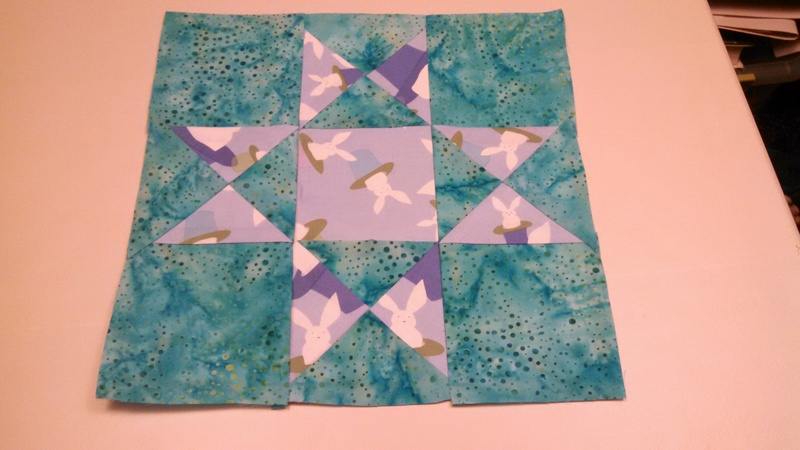 I’ll probably focus on the quilt restoration, first and foremost. There’s no exact deadline on it, but I’ve had that one on my table for a while and I’d really like to finish it up and give it back soon. 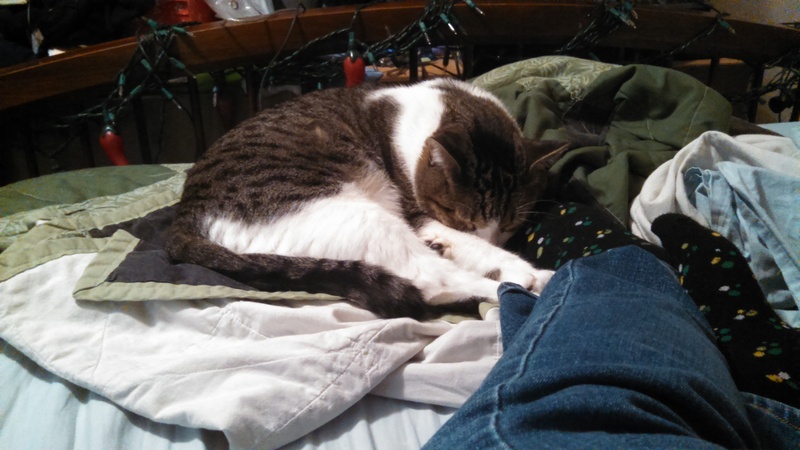 Alvin decided to use my foot as a pillow on Sunday, leading to a lack in productive activity. And yes, there is a post about it. I’ve been adding to it, slowly, as I’ve done the actual reconstruction work. I’ve even been trying my best to take photos throughout the whole process. How many projects do you have on the table at any given time? Any techniques for motivating you to finish one before adding another?